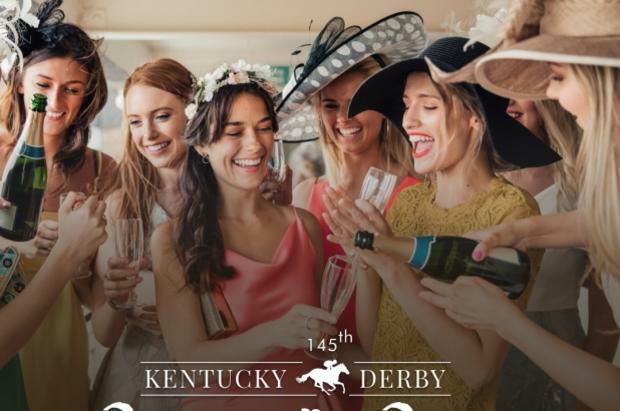 You're invited to celebrate the Run for the Roses in style at our Kentucky Derby Party on Saturday, May 4th from 5:30pm until 7:30pm! The Hill Ballroom will be transformed into a glamorous party with large screen TVs to watch the race. 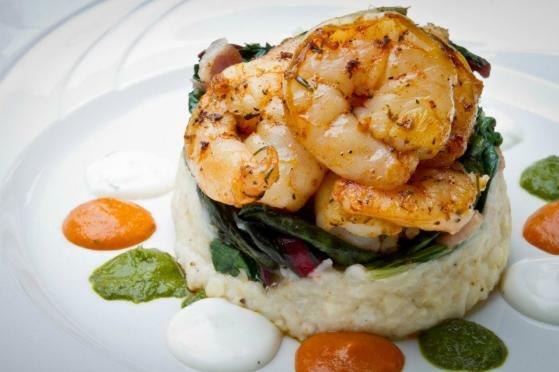 Enjoy a delectable spread of traditional southern food and savor refreshing mint juleps along with other libations. Dress in your Derby finest and come to The Carolina Inn to watch the “most exciting two minutes in sports!” Best hat wins afternoon tea for two. Enter your favorite horse into a raffle for dinner for two. Price includes a signature cocktail and an impressive display of southern food.